Frequently regarded as one of the finest cities in the world, Sydney is a city with a mighty reputation for internationally-renowned culture, scenery and landmarks. 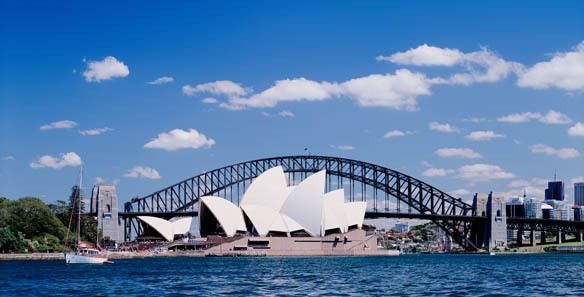 What Australia’s largest city does best, however, is not just meet expectations, but exceed them. The allure of Sydney rests as much in fantasy as it does in reality, the image of the truly iconic Sydney Opera House and Sydney Harbour Bridge, the promise of flawless weather and the excitement of sampling its renowned social scene adding to its magnetism before you’ve even touched down. Of course, many will recognise the distinctive ridges of the Sydney Opera House, one of man’s finest architectural feats, and the Sydney Harbour Bridge that stretches behind it, but nothing prepares you for the grandeur of seeing them with your eyes. For the very best views of Darling Harbour, however, it is recommended that you jump aboard one of the ferries that criss-cross in and around the harbour or, for the brave-hearted, perhaps even take a walk over the top of the Harbour Bridge for a truly unique vantage point. Sydney is internationally reputed in culture and there are a number of venues from which to provoke thought and inspire the little grey cells, including Australia Museum, the Art Gallery of New South Wales and the Museum of Sydney. Of course, this is even before considering taking in a performance at the Opera House. Famously heralded as hosting the ‘best Olympic Games ever’, the 2000 extravaganza lends a spirit that lives on today, with many opportunities to swim, surf, cycle, walk and kayak, as well as venues to play tennis, soccer, rugby, or even try your hand at Aussie Rules Football. 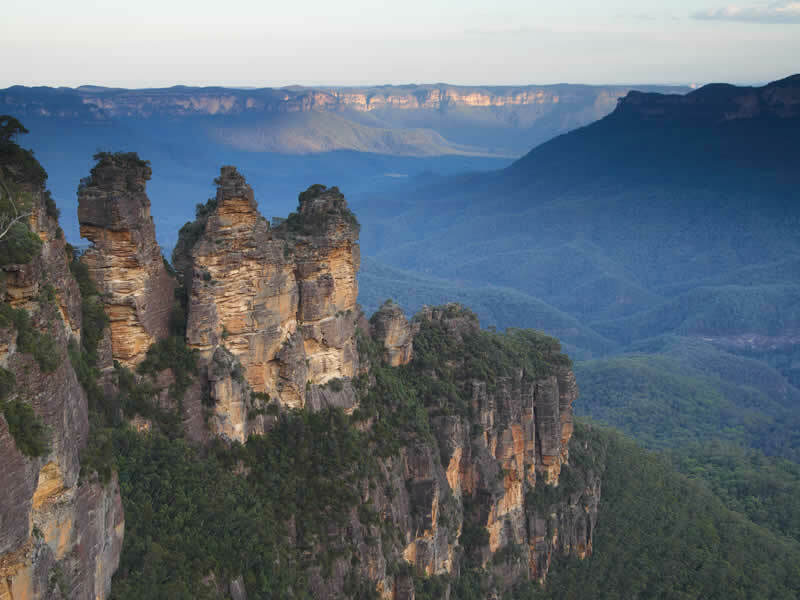 Further afield, the Blue Mountains to the west of Sydney city centre are an excellent place to inhale fresher air and savour the picturesque views. Though not the tallest mountain range in Australia – the ‘peaks’ are in fact a plateau at the summit -, the calm surroundings are a welcome change of pace, making it ideal for a day-trip adrift from the concrete jungle. 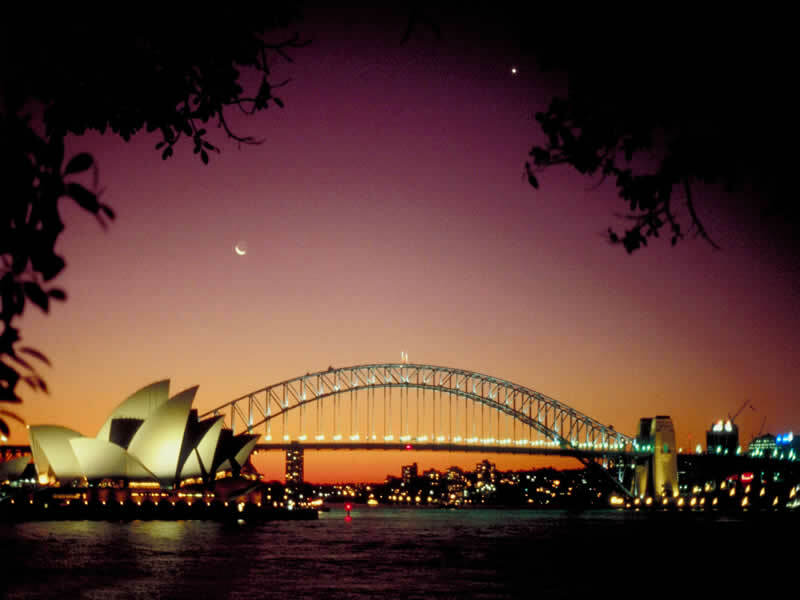 Indeed, for those that do embark on a dream holiday to Sydney, the rewards are boundless, whether recreation, culture or complete spontaneity are the elements for your perfect trip. In fact, arguably Sydney’s greatest element is that it can be every thing to every man.